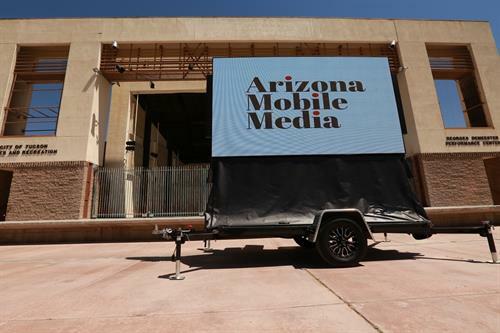 Arizona Mobile Media is the leader in Arizona for Mobile LED Outdoor Billboard advertising and event rentals. 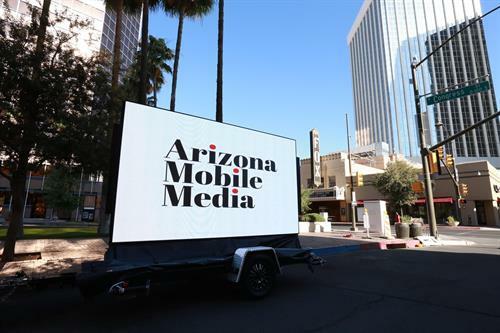 Rush Hour advertising, Brand awareness, Grand openings, Product awareness, Trade Show advertising , Convention advertising, Sponsor Ads and more. 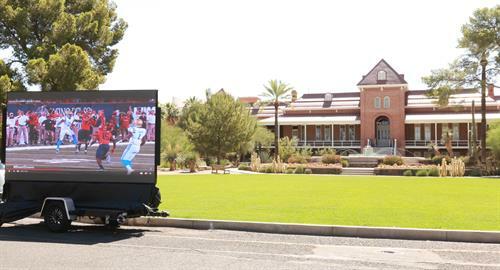 Corporate events, Sporting events, Tailgates, Festivals/Fairs, and watch parties.